Is it Appropriate? Before you spend money on submission fees (in this case, $35), first figure out if it even makes sense for you to play the festival. Do you have national touring experience? Are you able to perform in New York City in the fall, even if little or no pay? Don’t waste your or the promoters’ time by submitting to a music festival that you aren’t eligible or able to play. Who They Are Looking For: Obviously, having quality music is a big part of this. However, the selection committee also relies on two key areas (and most music festivals look at the same criteria): music industry buzz by the way of press and tour history. 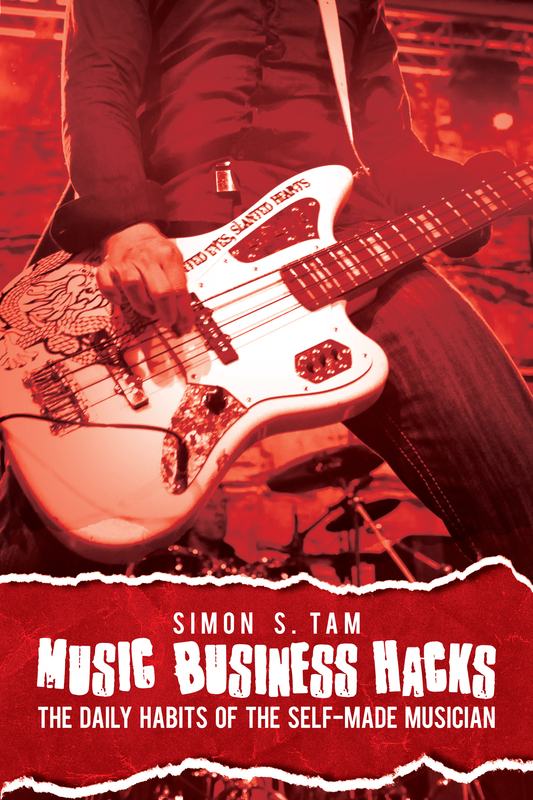 My tips on booking SXSW still hold true: you should have a publicist, tour frequently, and have a solid Sonicbids profile. Because CMJ uses the Sonicbids’ application almost exclusively, you’ll want to make sure your profile is complete. Learn how to use Sonicbids better. You’ll Still Need to Promote Your Show! Many artists falsely assume that once they are booked at a major festival such as CMJ or SXSW that the doors will magically open. The reality is that you’re often competing for attention in a sea of hundreds or thousands of bands. Not all CMJ showcases are full and, in fact, it’s worse for you to play an empty CMJ showcase than to not play at all. Therefore, you should do everything that you can to promote the show: hire a good PR firm, promote online and using flyers, invite everyone you know, etc. Don’t expect anyone else to promote your show for you. In reality, booking SXSW or CMJ is a lot like booking any show on tour: you have to find a good fit, demonstrate your worth, and promote the show. If you keep these key concepts in mind, you’ll improve your odds of being noticed and considered for better and better shows. Of course, it helps to have a label or sponsor backing your endeavor but it hard work and creativity will get farther than most acts submitting.